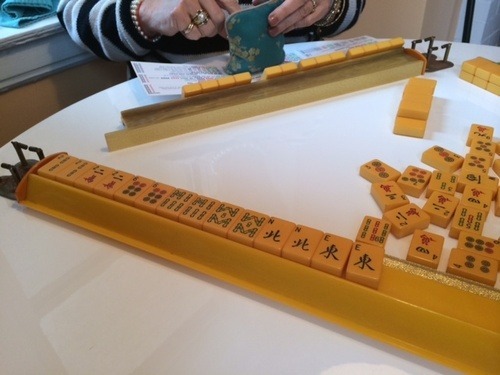 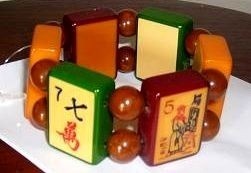 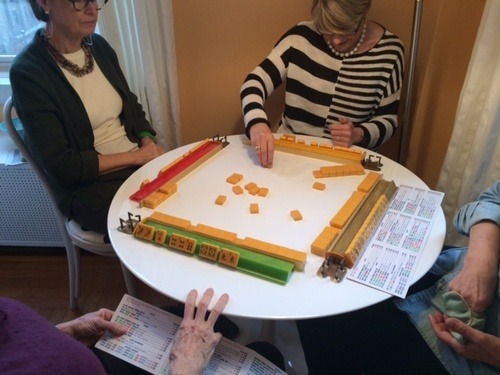 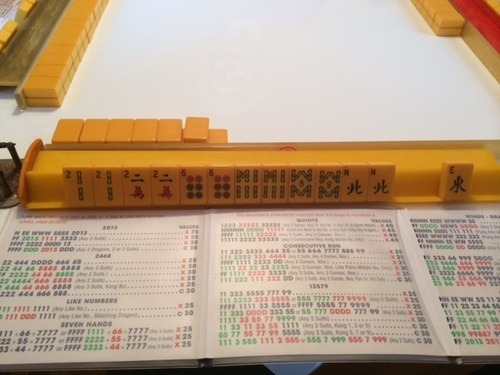 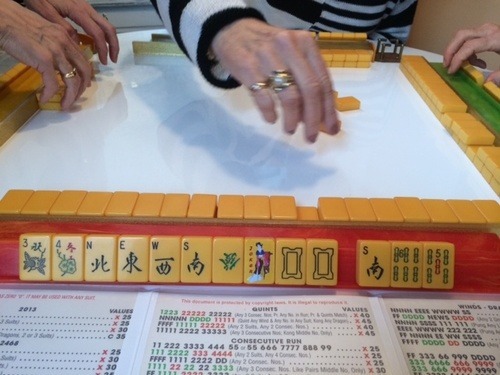 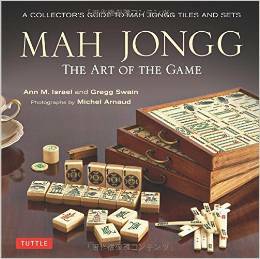 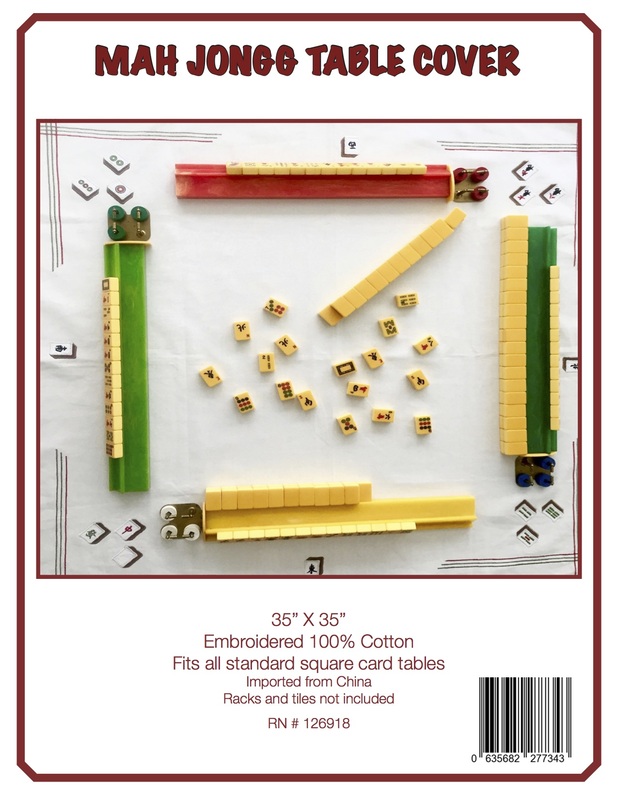 One thing I have longed for is to own an enrobed Mah Jongg set. 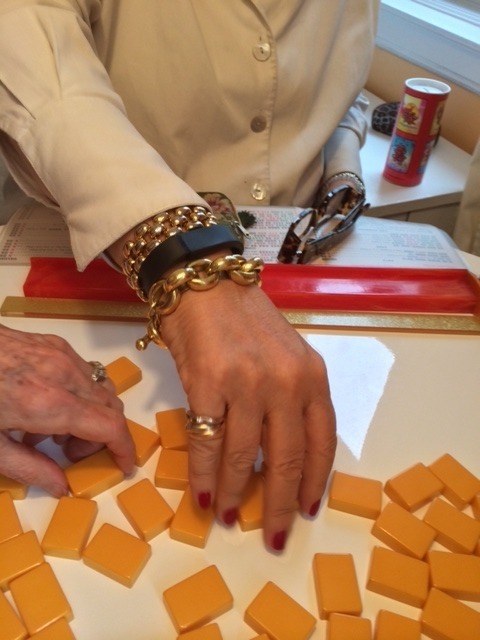 And so, it broke my heart to see those magnificent and fairly rare tiles broken up from several different enrobed sets to make a bracelet. 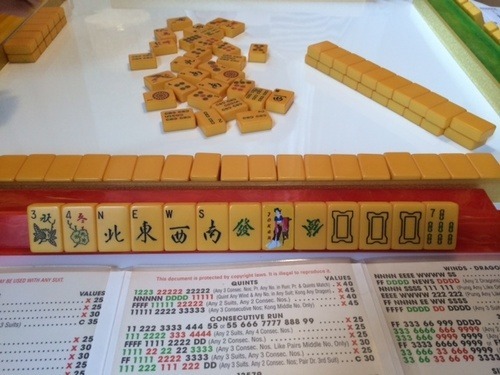 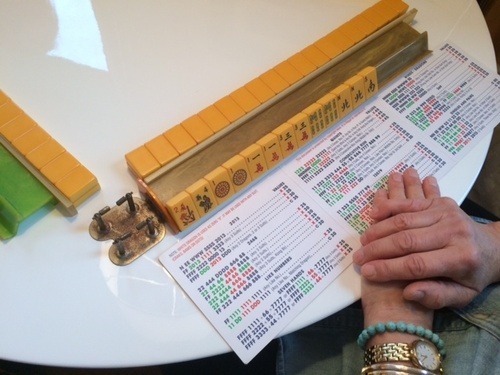 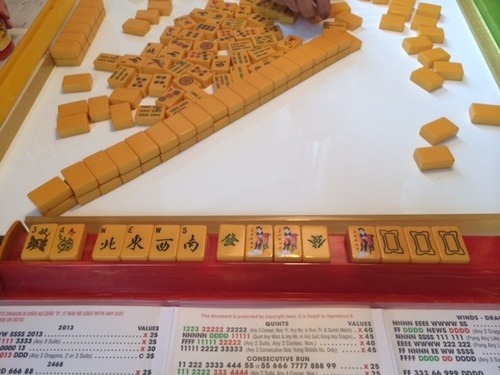 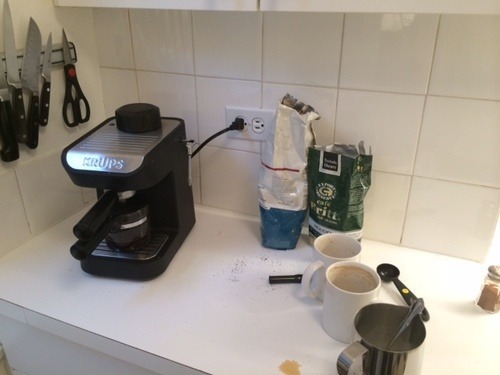 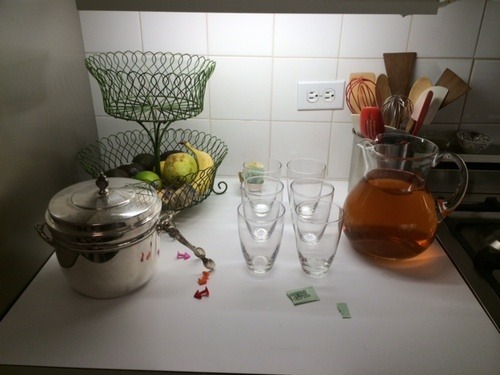 This entry was posted in Mah Jongg and Me and tagged bracelet, enrobed, games, jewelry, mah jongg, rare, tiles on December 29, 2013 by Mah Jongg and Me.